Xiaomi Mi 8 MIUI 10 update is now available! 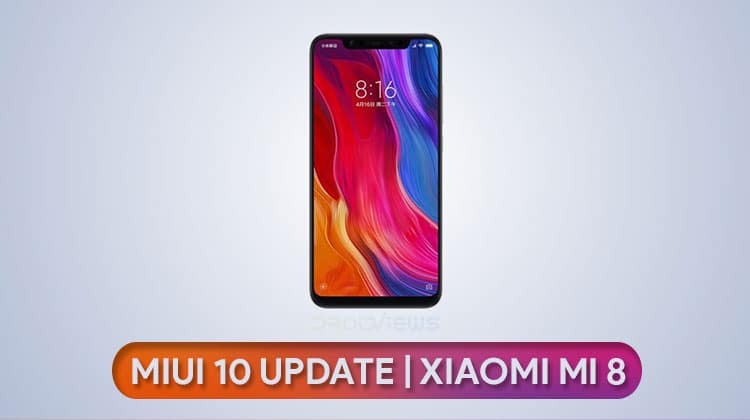 If you own this phone, you can install MIUI 10 on Xiaomi via system updater or TWRP recovery by following this tutorial. We’ve been following the official rollout of MIUI 10 for several Xiaomi devices. For most of them, the MIUI 10 did bring new features but on top of the same older version of Android that the devices were already running. The official MIUI 10 Global update for the Xiaomi Mi 8 though brings with it the goodness of Android Pie. We’ve already seen what you can expect from the update when it was rolled out as a beta on the Poco F1 and then as a stable build. Since the Mi 8 and Poco F1 are fairly similar, you can expect the same things for the Xiaomi Mi 8. We’ve also seen the advantages of these similarities before with the Google Camera ports. 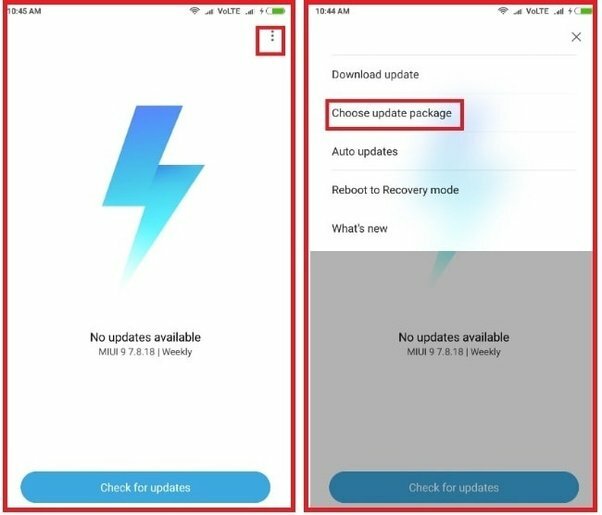 The one difference between all the other MIUI 10 updates and the one for the Mi 8 might be the version number. The Xiaomi Mi 8 is getting MIUI 10.1.1 which is obviously newer, and better. You should be seeing the OTA update notification on your Xiaomi Mi 8 soon if you haven’t already. If you can’t wait, however, or are running a custom ROM, we’ve got the official MIUI 10 firmware along with ways to install it. This method is for those who are running the official MIUI 9 firmware on their Mi 8 and also have the stock recovery installed. The only thing you need to take care of before installing this official update is that your device has at least 50% battery left. It’s better to have enough juice so as to prevent any accidental shutdowns which may leave your device unbootable. Download the MIUI 10 ROM file from the link above and transfer the file to your device’s internal storage. Go to Settings > About phone > System update. Tap on the 3-dot menu button in the top right and select Choose update package. Select the downloaded MIUI 10 ROM and the system will start decrypting the file then install it automatically for you. Wait for it to finish the process, which may take 10-30 minutes. To use TWRP, you’ll need the bootloader on your Xiaomi Mi 8 to be unlocked. If you already have TWRP recovery installed you don’t have to worry about the bootloader since you’ve already unlocked it. If you don’t already have TWRP recovery installed, but have unlocked your bootloader, we’ll guide you through the steps required to boot into TWRP recovery in order to flash MIUI 10. When the ROM is flashed, it rewrites the stock recovery over the TWRP recovery. Hence, if you wish to install TWRP recovery permanently, it is best to install it after flashing the ROM. You’ll also need ADB and Fastboot installed on your computer. 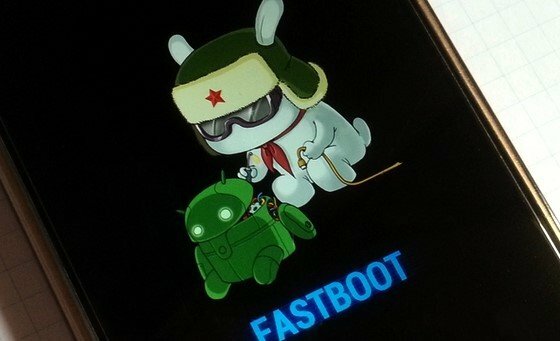 We have guides on how to install ADB and Fastboot on Windows, Mac, and Linux. If you’re using Windows, make sure you have the necessary Xiaomi USB drivers installed. Connect your device to your PC via a USB cable and launch ADB. 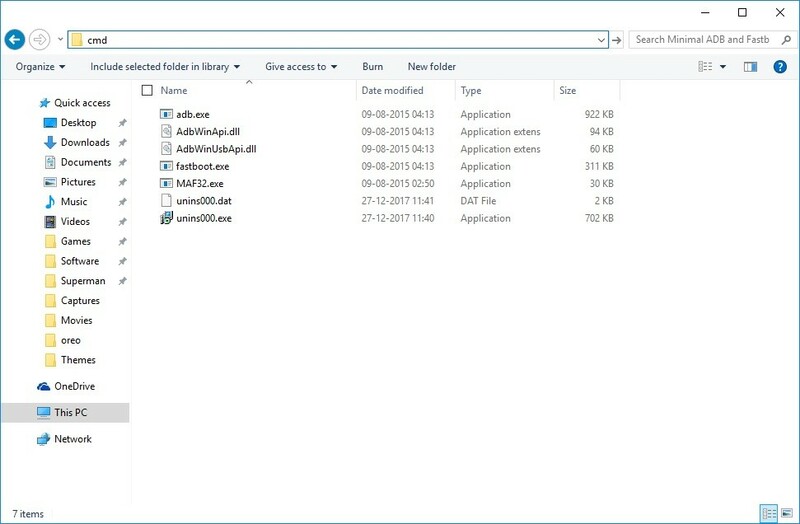 On Windows, you can do this by heading over to the adb folder and entering cmd in the address bar. On Linux or Mac, you can just launch a Terminal window. In the ADB window, enter the following command to boot it into fastboot mode. Alternatively, you can press and hold the Power and Volume Down button on your Xiaomi Mi 8 while it is powered off. This will also boot the device in fastboot mode. You should see something on your screen similar to as shown below. Once in TWRP recovery, transfer the MIUI 10 ROM file to your device over an MTP connection if you haven’t already. If you’re running a custom ROM on your device, you’ll need to wipe it and fresh install MIUI 10. To do that, select Wipe > Advanced Wipe. Here, select the data, system, cache, and Dalvik cache partitions and swipe at the bottom to wipe them. When the wipe is complete, go back to the main screen. If you have the official MIUI 9 firmware installed on your device, you don’t need to wipe anything except cache, but it is also optional. Select Install on the TWRP main screen and then select the ROM file. Once it is complete, tap on the Reboot system button that appears. Let your device boot and you should be greeted with the brand new MIUI 10.